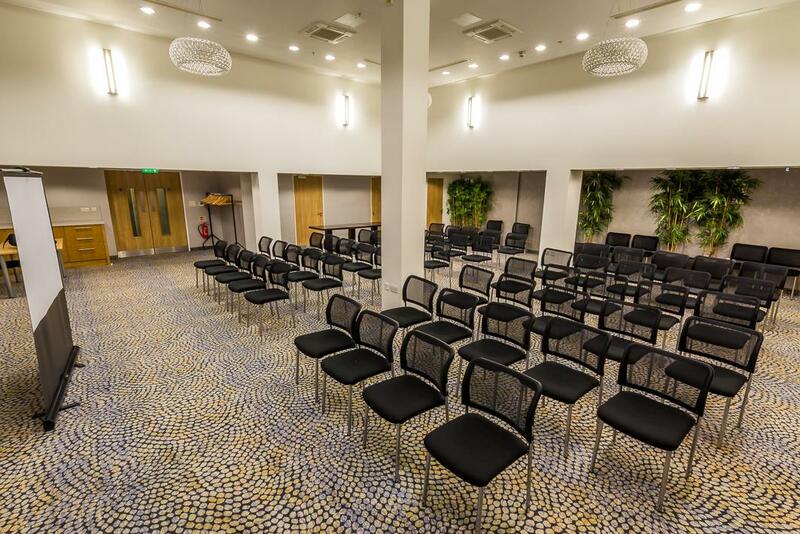 In the heart of Central London at Holborn station, we have a delightful duo of spacious conference rooms that are available for venue hire and are suitable for many types of events. 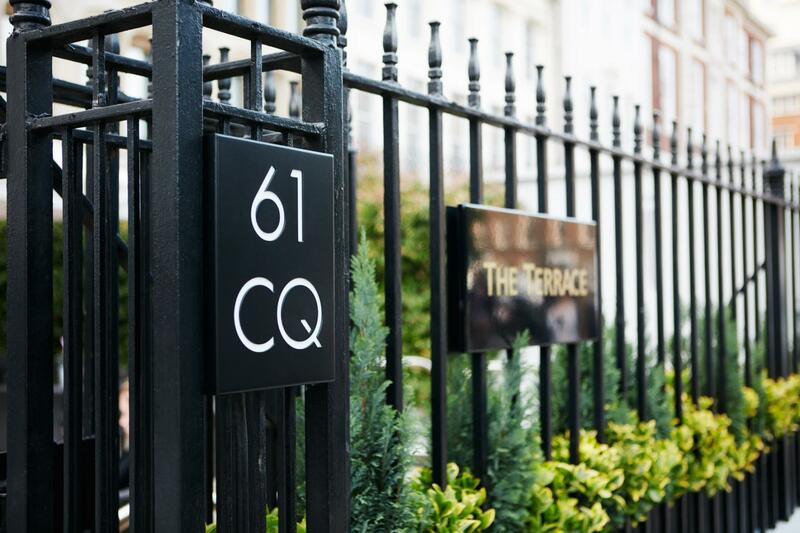 Located only a two-minute walk from Holborn station, 61LIF is located at 61 Lincoln’s Inn Fields in the lovely 4-Star hotel 'Club Quarters'. Our approved caterers Bollywood Stories provides the deliciously exciting and creative menu to tantalise and enchant you. Both suites offer complimentary Wi-Fi and air-conditioning. From your initial enquiry and through to its execution, our events team will be hands on to ensure your function is a flawless success. 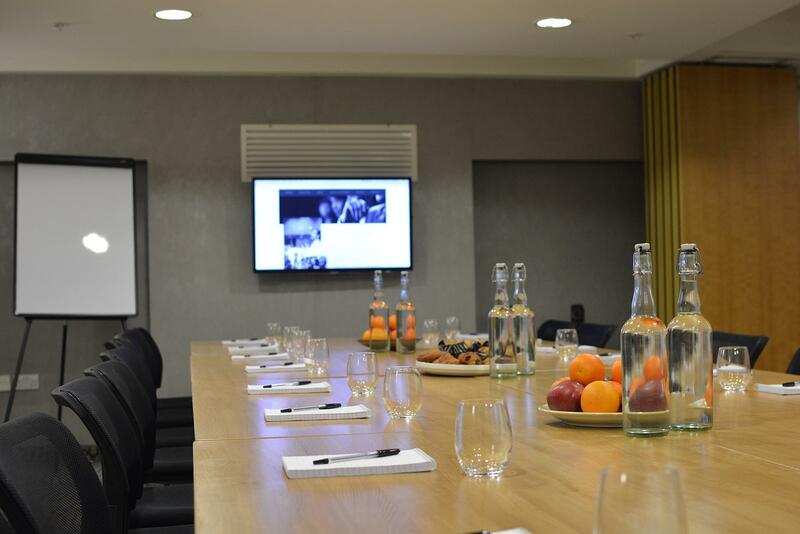 Our conference room hire in Holborn offers the ideal solution to hosting large corporate events, which are both stylish and offer plenty of space. We can also provide conference facilities such as projectors, plasma screens and Wi-Fi. If you need a separate venue to carry out staff training, our training room hire provides spacious rooms where you can deliver this to either small or large groups. These well-equipped rooms also offer air-conditioning so you can ensure you’ll be comfortable for the whole day. 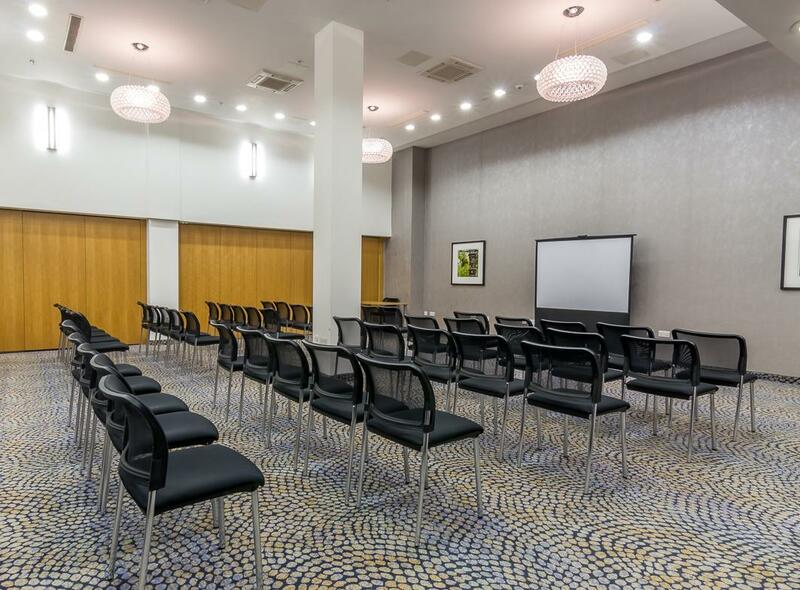 Due to our location, our meeting rooms in London are in the perfect location for when you need extra space to host a large number of people, or you’re travelling from afar. With Wi-Fi and projectors available, you can let us take care of the details. 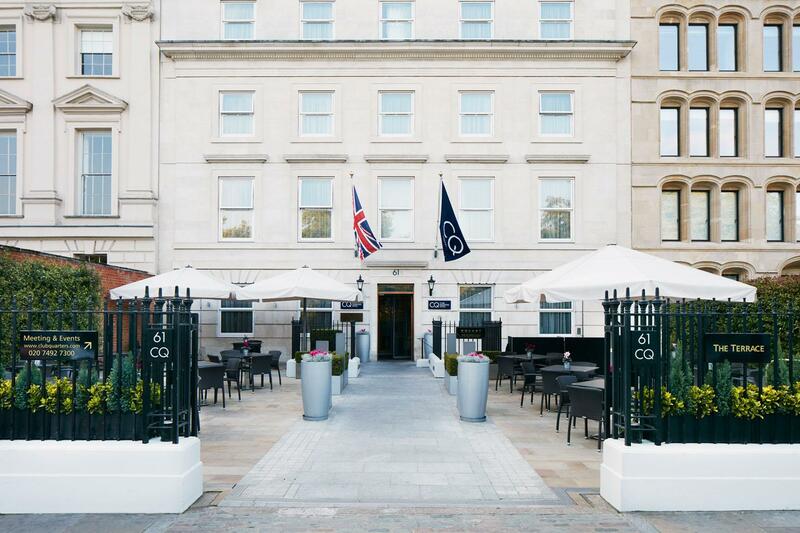 Due to our location, our meeting rooms in London are in the perfect location for when you need extra space to host a large number of people, or you’re travelling from afar. With Wi-Fi and projectors available, you can let us take care of the details.